If you had asked me 5 years ago, “How easy is it getting started with drones and aerial photography?”, my answer would be completely different than if you were to ask me today. The growth and development of drones over the past few years has been drastic. From custom building them and attaching your own camera and camera stabiliser to just pulling them out the box, camera and all, and taking to the skies to get your aerial footage. The 2 biggest changes have been on the capital needed to enter the aerial photography industry and the increasing ease of use. There are a few other improvements such as quality and safety. But for this article about getting started with drones I’m going to focus on the first two points. I started with RC helicopters which took more than a year and many, many repairs to eventually be able to do more than hover one meter from the ground. The idea of strapping a camera to something I was more than likely to smash into a hundred pieces didn’t seem like a feasible one. The first time I flew a quadcopter was after I bought one of those toy R600 ones, and I couldn’t believe the stability 4 blades and some electronics offered. I’ve since moved onto much bigger, more expensive ones to get the quality aerial shots I want. Compared to a RC helicopter, the quadcopter has much more of an appeal if you just want to get off the ground and fly it around. Not to say they aren’t “crash-able”, but it does put the odds back in your favour. 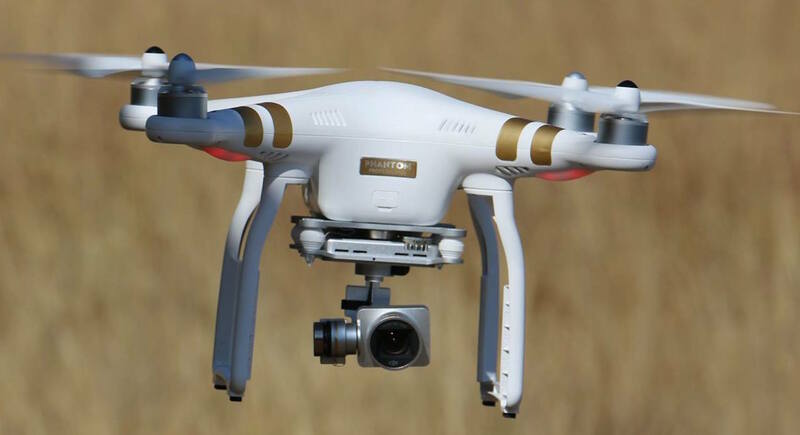 DJI Phantom 3 – Everything you need, out the box. If you’re serious about getting started with drones but not quite ready to fork out the +-R20K for the DJI Phantom 3 then I would suggest getting a mini quadcopter that costs less than R1000. This obviously excludes the camera and many other features that would classify it as a “drone”, but it gives you a great understanding of how it operates and what it’s like to control. They also break less often after a crash and when they do, it’s a lot cheaper! 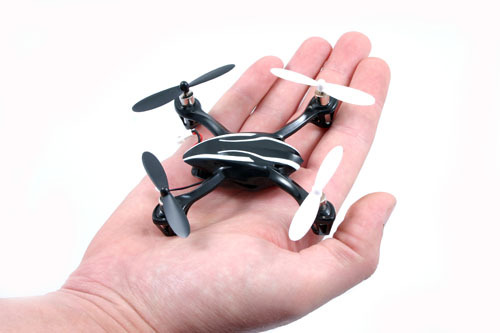 The Hubsan X4 is a great, durable little quadcopter to buy for a start but there are many other similar ones that can be ordered online or found in local hobby shops. Once you’re comfortable navigating a mini quadcopter around without crashing, it’s then less of a risk buying a full sized drone. Of course if laying out the capital and buying your own drone to use for aerial photography is not feasible or you’re not planning on getting started with drones anytime soon, then consider using us. It usually works out a lot cheaper to hire a qualified and experienced drone operator with the right equipment for your specific need.